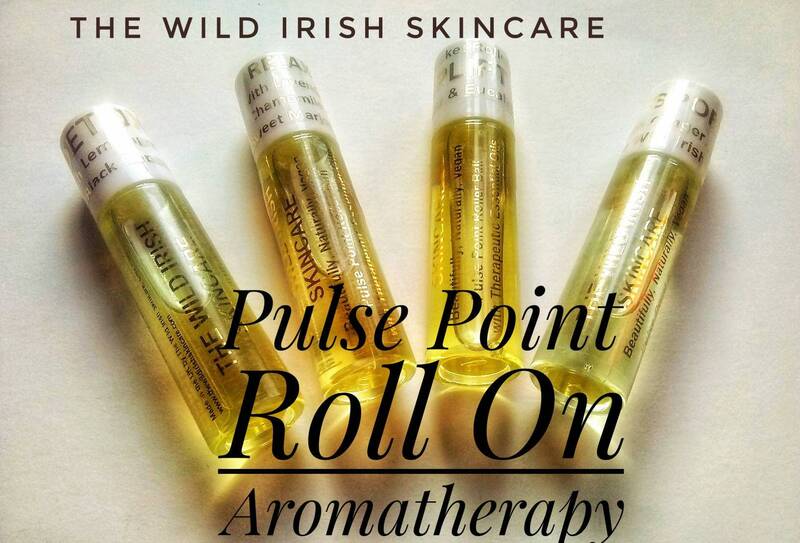 Created as an extension of our pure, vegan, nut free massage waxes, lotions and butters. 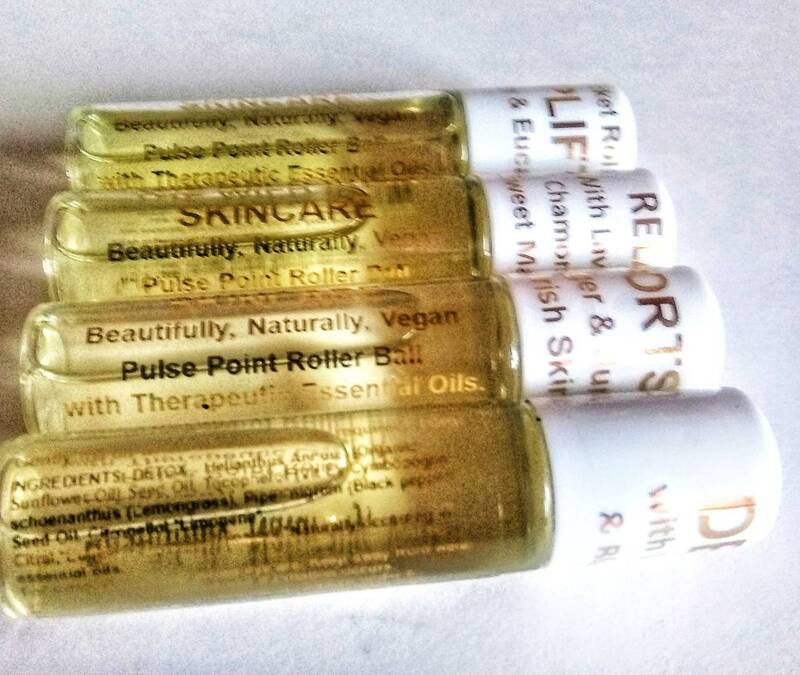 The much loved sensory experience of therapeutic essential oils used for their beneficial use during massage also available, in your pocket, for use throughout the day. Roll on to pulse points and temples. Sports - a warming blend of Ginger, Cedwerwood & Juniper. Detox - a citrus blend of lemongrass, grapefruit & black pepper. 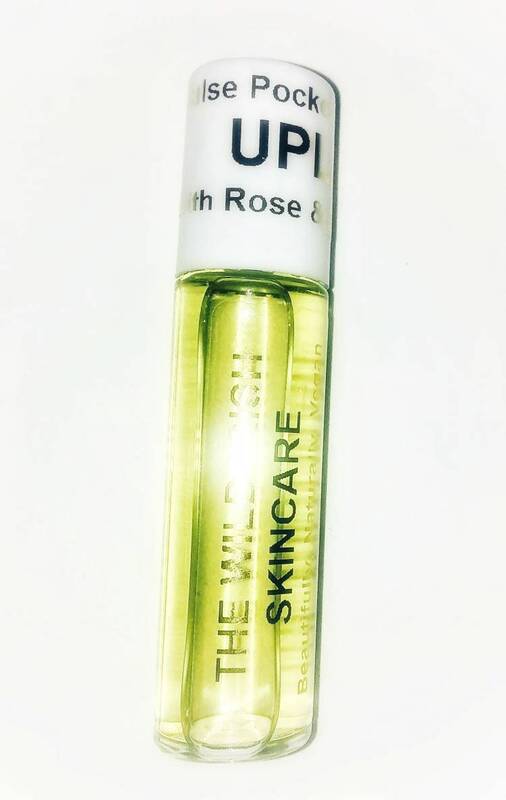 Uplift - a beautiful floral, sensory blend of Rose Geranium & Eucalyptus essential oils.